Now that our big trip is just a few days away, I’ve been busy shopping for, and packing, all the things I’m going to need. For those of you who may have missed my previous travel posts, this Thursday, my hubby and I are off on a big two month travel adventure so there has been a lot of list writing and much to organise. For me, it’s not the easiest thing to pack for holidays at the best of times, so packing for two months away has definitely been a challenge. I always pack far too much, I think of every possible scenario that may or may not happen, and pack several outfits and accessories for each. I just can’t help it, and I envy those who can just throw a few staple pieces in a suitcase and go! But this time I’ve had to reign myself in and give myself a good talking to because frankly, one suitcase is all I have and it will be home to all my possessions for the next eight weeks. Through all my meticulous planning and preparation, I’m really hoping that I’ve packed just the right amount of everything (I’ll revisit this statement once I return home to let you know how successful I was!). 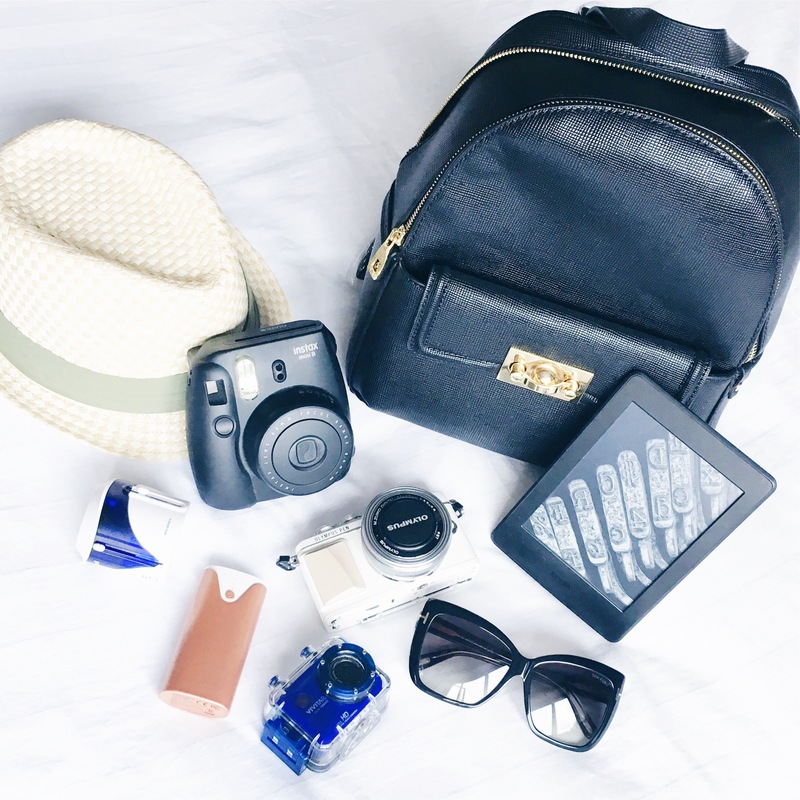 I’ve divided this week’s travel posts into two, today’s post is all about my basic travel essentials, while the second post is on all things beauty and toiletries, how I’ve managed to narrow down what makeup to pack, as well as some staple beauty items that I’m bringing. Anyone who knows me, knows I love photographs. I’m not an amazing photographer, but I couldn’t live without my camera. One of my favourite things to do is sit and look through my photo collection, allowing each image to invoke memories of a time and place. I would have a house full of photo walls if I could! 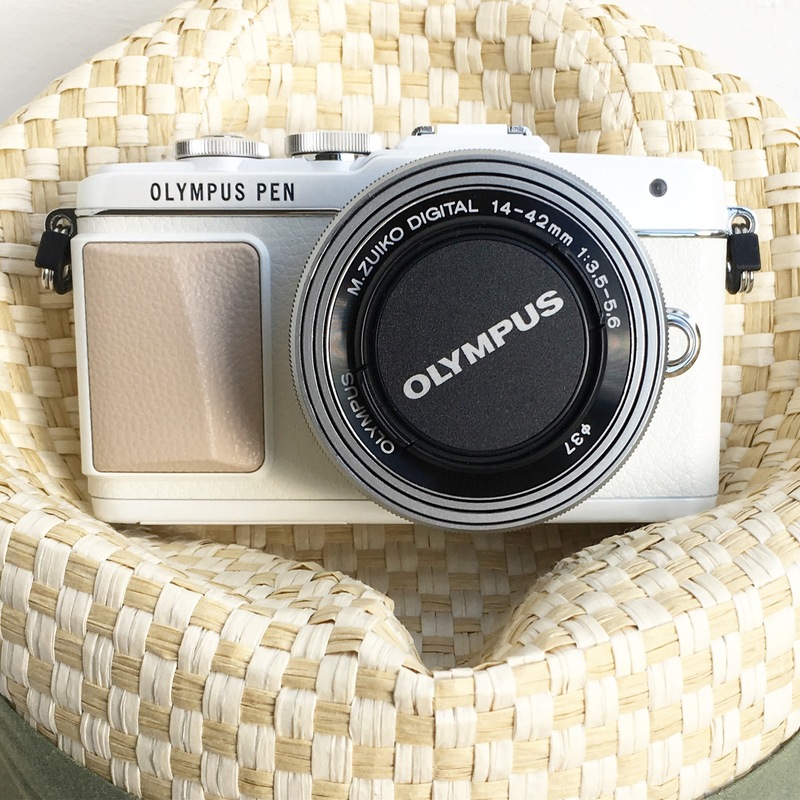 Anyway, for this trip, and because I’ve been thinking about it for a while, I decided to treat myself to a new camera. 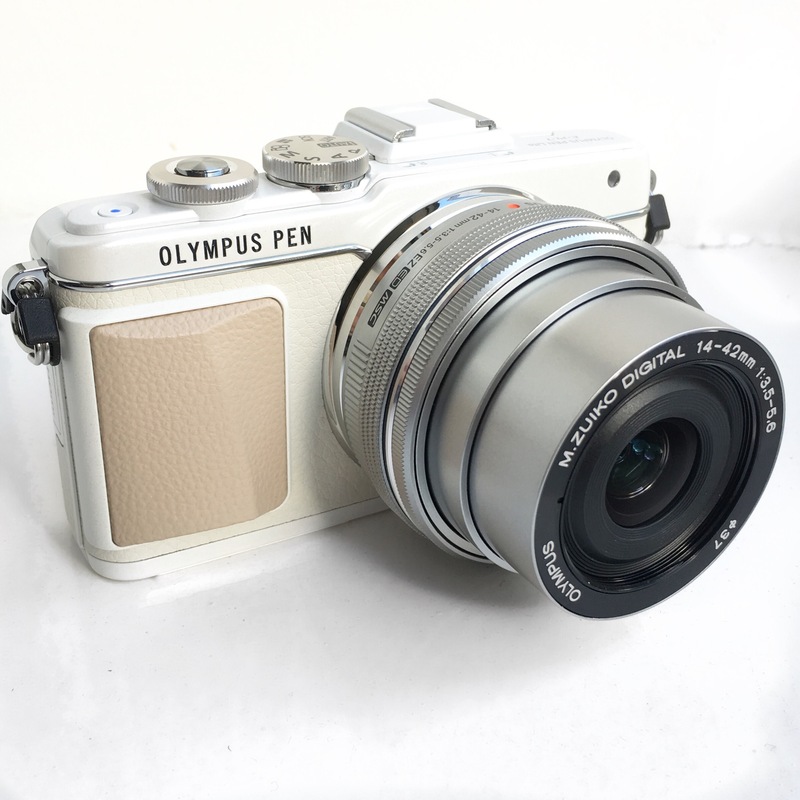 After a lot of research I opted for the Olympus Pen EPL7 camera which is big in the blogging world, has an abundance of settings, and both photo and video options so I can both blog and (hopefully) vlog my trip. I’ve never done a vlog before, so I’m going to give it a go, and sure if it’s a complete disaster, then a least I’ll still have some pretty pictures. This is both a practical and fashionable must-have. 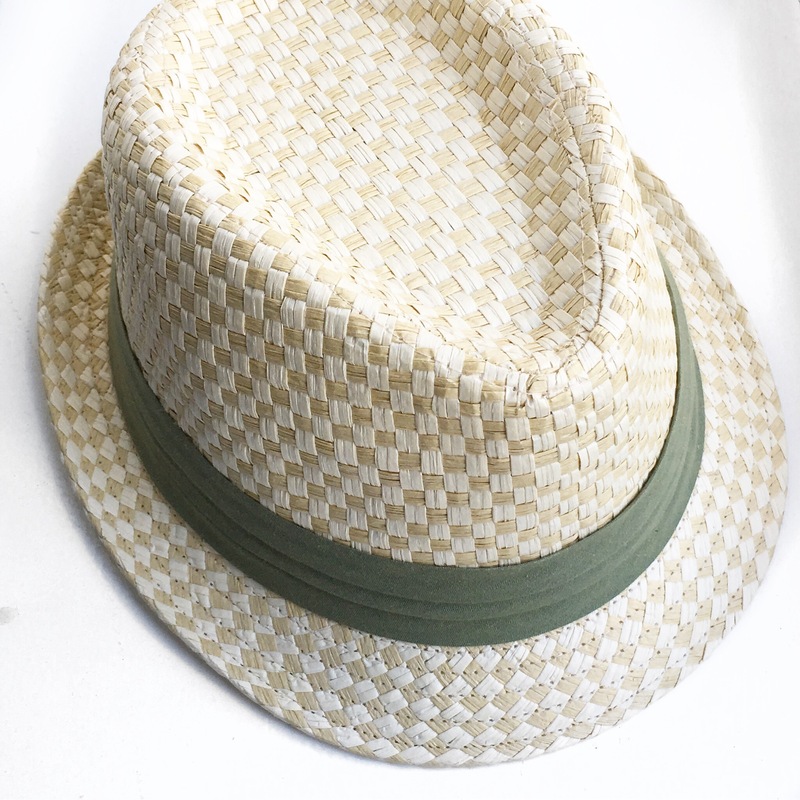 It’s going to be pretty damn hot in some of the places we’re visiting and although I’m a complete sun worshiper, I always take a good hat with me to keep my face protected from UV rays. It’s also a good way to keep your face cool when walking and touring around in the heat. This little one is an oldie I picked up in a Spanish market a few years ago and goes with absolutely everything. It’s seen me through some great trips and now it’s coming along for another. I’m an old fashioned book kind of girl. 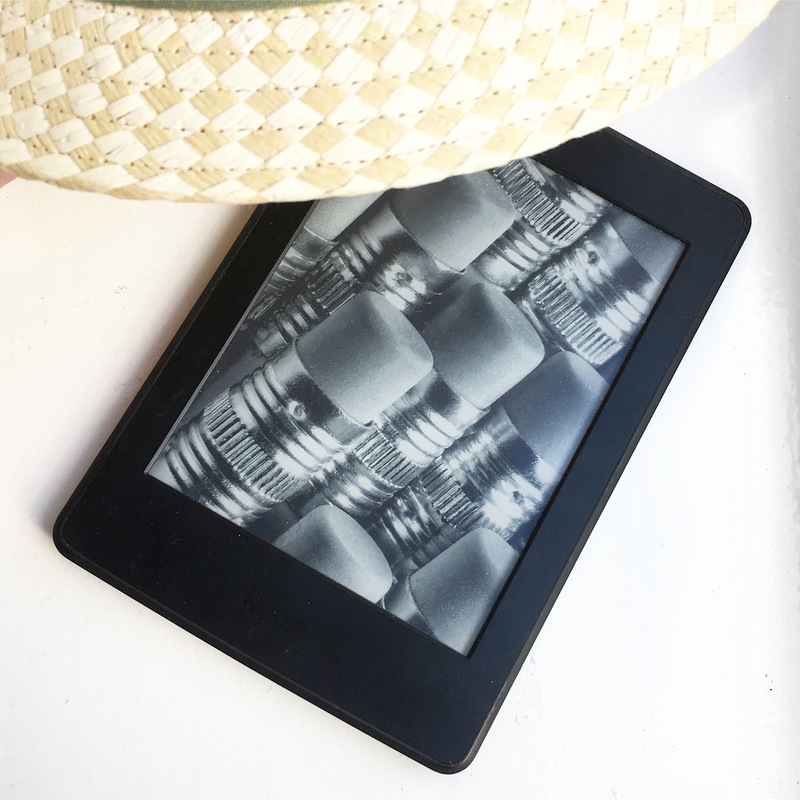 I don’t believe reading from a Kindle is anywhere near as enjoyable as sitting down with a real life book, breathing in that book smell as you turn the pages. 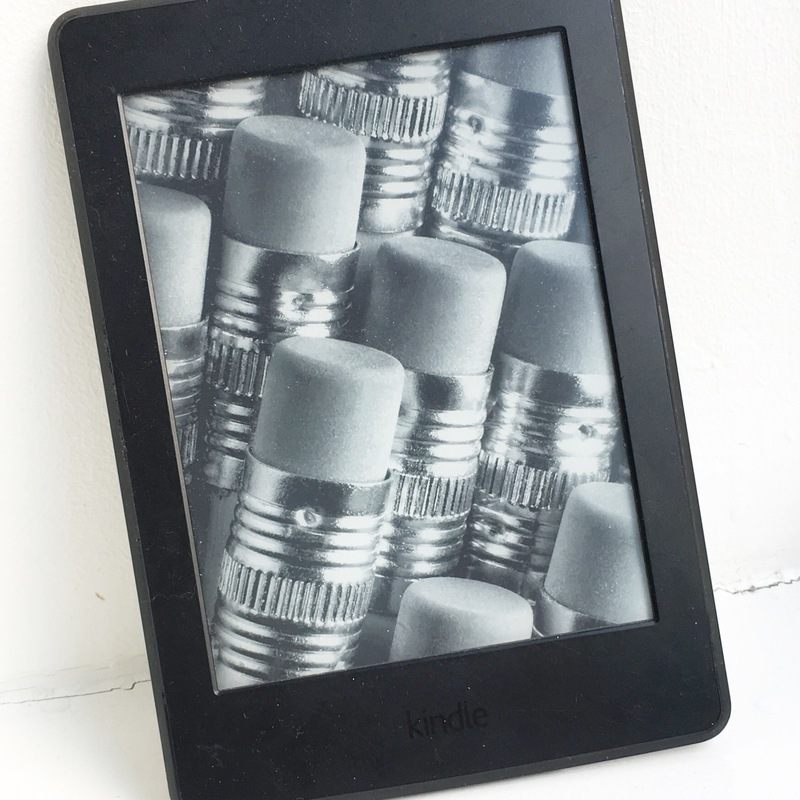 Reading is probably my most favourite thing in the world to do, and the first time I used a Kindle, I did feel a little like I was cheating on my favourite pastime. However. I read a new book every couple of days while on holiday, and even I have to admit that it’s not realistic nor practical to pack six or seven books. I simply don’t have the space or the weight allowance in my baggage, so I’ve succumbed and am putting all my current reads into this. I did it for honeymoon last year and survived, so I’m pretty sure I’l survive again now. There is something quite magical about reading when you’re in a new, strange or different place. When I think of a book I’ve read, I always remember where I was when I read it, and while my book list for this trip isn’t yet complete, I want to read as much as I possibly can while I have the time to do it. 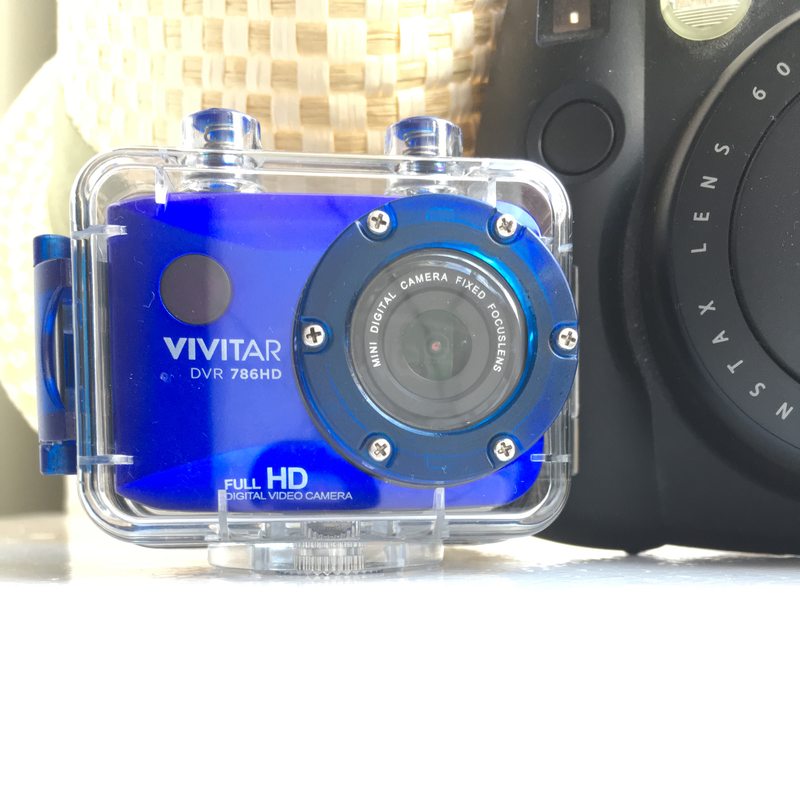 I have wanted an underwater camera for so long now, when we were on honeymoon in the Maldives last year I was so gutted I didn’t have one for all our snorkelling, so when we confirmed this trip I knew it was one of the first things I had to get. Thankfully my lovely hubby bought me this Vivitar one for my birthday along with an array of accessories for touring, swimming, taking selfies – you name it, I’ve got the accessory. This camera is very similar in spec to the GoPro but was a lot cheaper, so is a great option for anyone new to these cameras like me. I’m so nervous of the sea, but now I’ve no excuses. I’m going to brave the open water and hopefully get some amazing shots in the Great Barrier Reef with this baby. Eeek! I don’t know how many backpacks I tried and tested out for this trip, I just couldn’t decided on whether I wanted big or small, satchel or strap. But finally I decided on this midi size option from Zara. 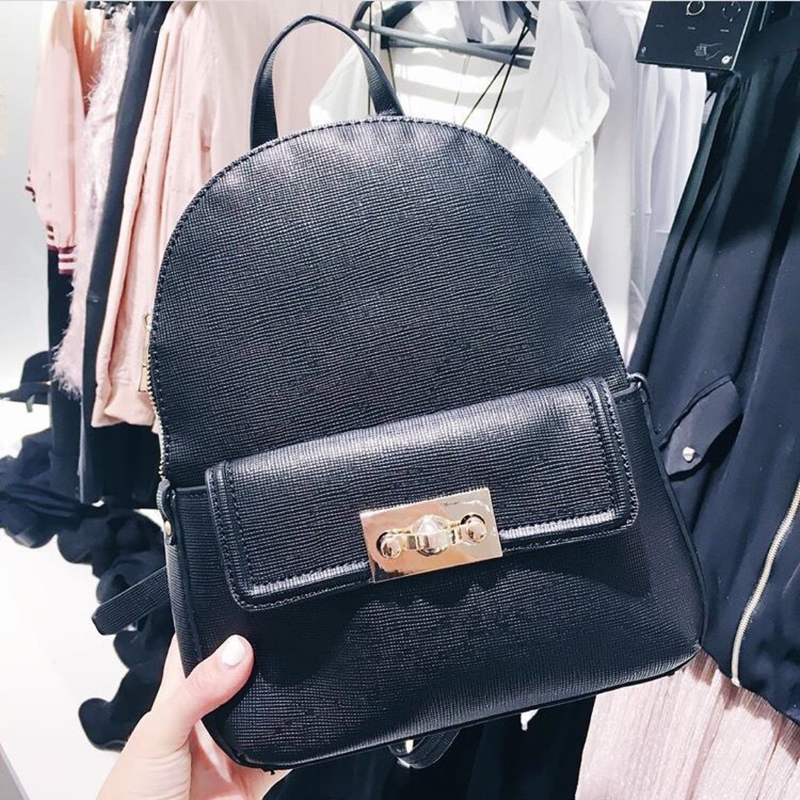 I previously had bought a mini-backpack from River Island, but it was too small and not practical for everything I need to fit in it on the plane etc. This one is nice and soft, has gold zip detailing and fits a decent amount. And while it’s not technically going in my suitcase, but on my back, I’ve a feeling it’s going to be my best friend over the next few months. 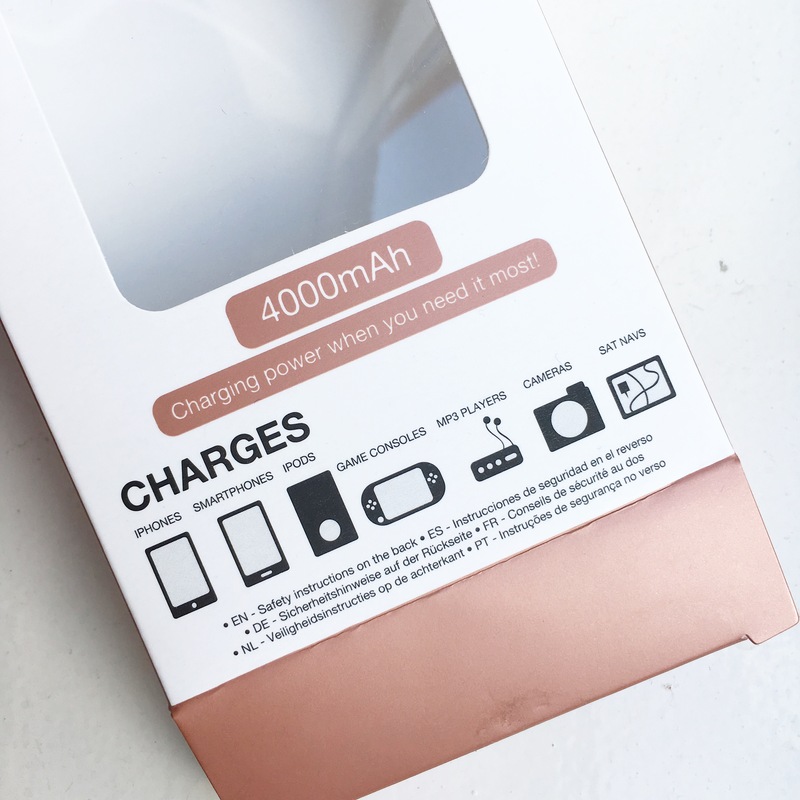 If like me, you constantly use your phone for social media updates, you’ll know that the battery doesn’t last long when flitting between Instagram, Twitter, Facebook and Snapchat. Snapchat in particular completely drains battery life so the one thing I had to have for this trip was a power bank / back up charger for my phone when on the go. I came across this one from good old Penney’s last week for the absolute bargain price of €9! 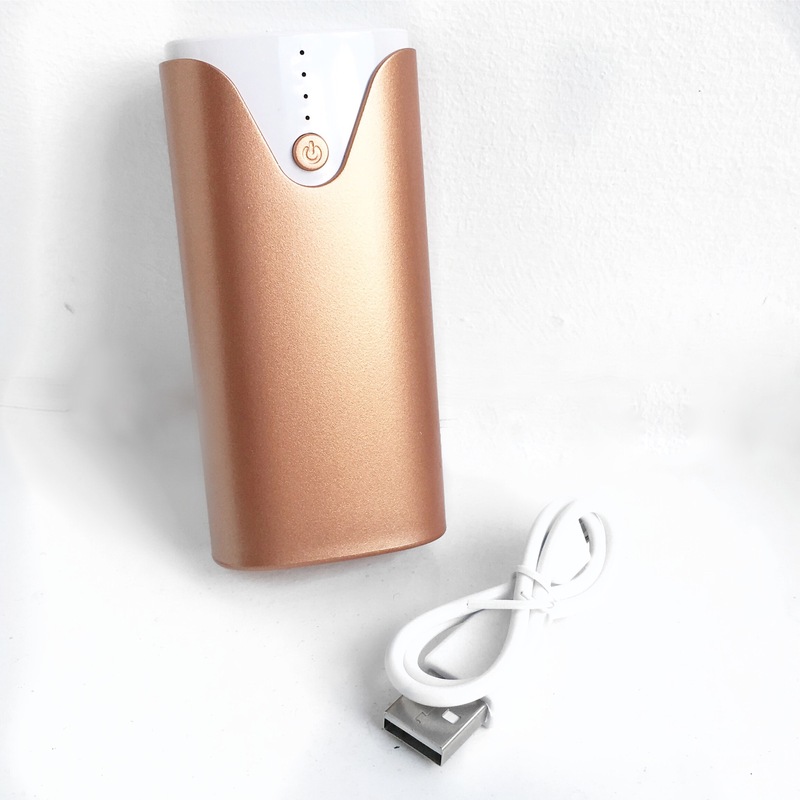 So far it seems to work pretty well so fingers crossed it’ll keep me charged up. After all, I plan on sharing lots on my social media while away. 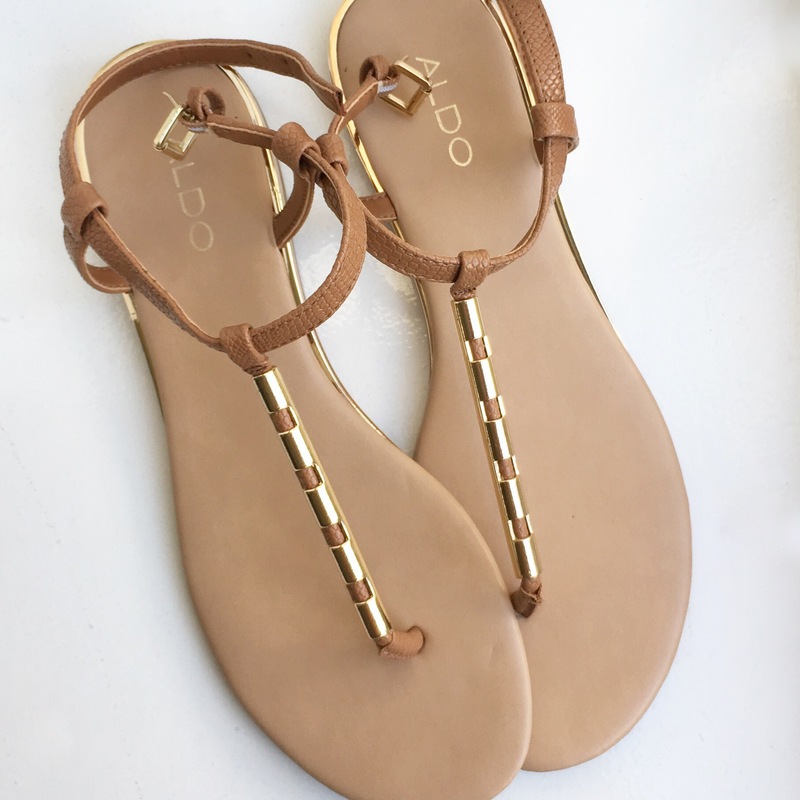 We’re going to be doing a lot of walking around, and while a pair of trainers is the more practical option, I can never resist a cute pair of sandals for wandering around and discovering new things. I picked these ones up in the Aldo sale earlier this year and they are very comfy. The tan colour means they will go with everything too. Yes, it’s boring I know. 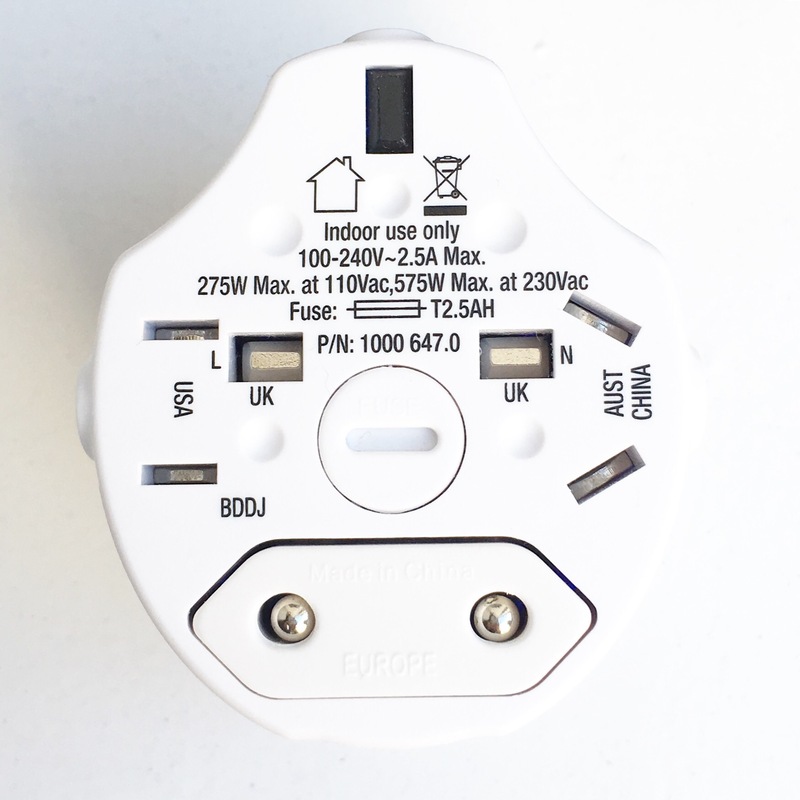 But, as we’re going to three different countries on two different continents, an multi-socket plug adaptor is most definitely a must-have. Each of the countries we’re going to have different plug sockets, and let’s be honest, I couldn’t live without my phone or camera being charged, so this is one of the first things I ticked off my list. 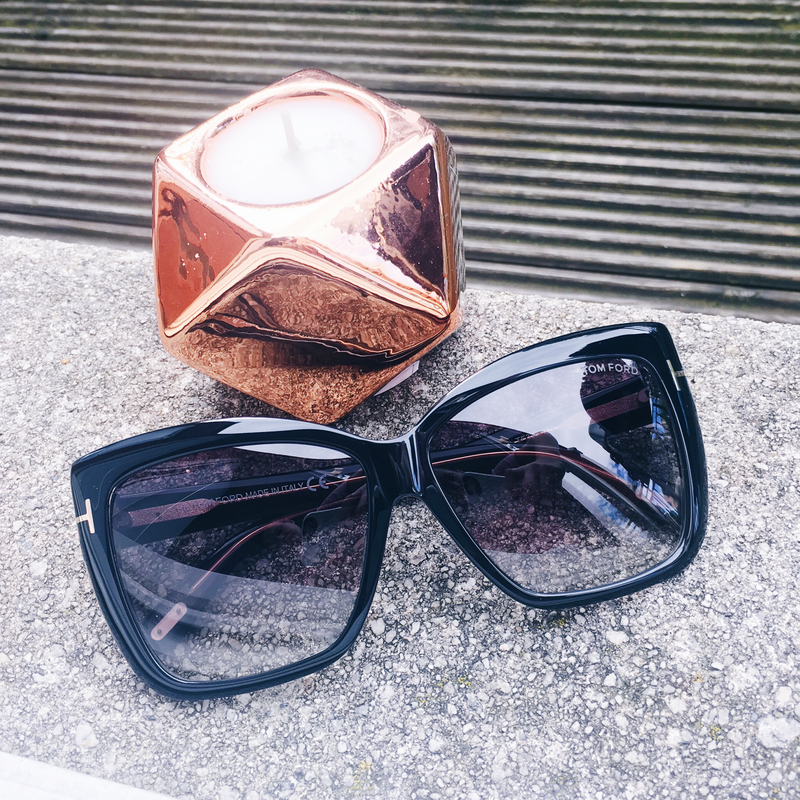 Many of you may have read about my new Tom Ford sunglasses in a post I shared a few months back (if not you can catch it here). Long story short, I had been lusting after them for so long and after them being out of stock for what felt like an eternity, I finally got my hands on them at the end of August. The fact that we’re going to be in a lot of sunny places means we will be wearing sunglasses pretty much everyday, and therefore I wanted a good sturdy pair that could withstand a lot of use. This pair while gorgeous, are not too delicate, so I’m hoping they will see me through the entire trip and beyond. They’d want to for the price of them! Okay while this isn’t really an item, no trip would be complete without a great playlist. 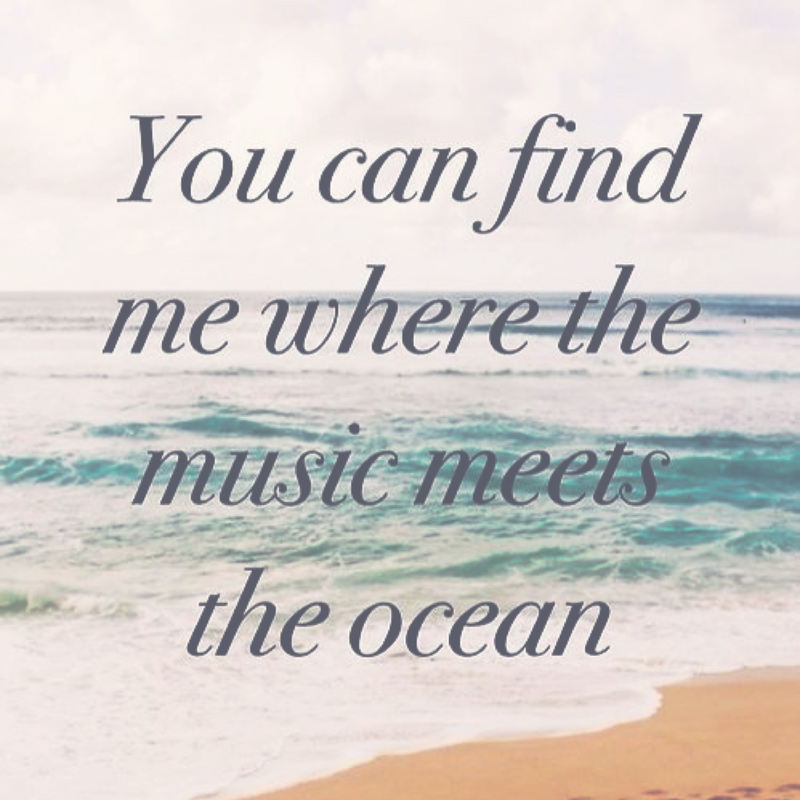 Over the Summer I’ve been writing lists of some of my favourite songs, old and new, many have a Summer vibe to them, so that I can combine the ultimate travel playlist before we go. I haven’t got around to doing this yet, but trust me, it’s next on the list. So there you go, my ultimate travel accessories. It feels so surreal writing this post, I still can’t believe this trip is happening. Someone pinch me, seriously! Watch out for my beauty travel essentials post which will be live tomorrow, and in the meantime if you think I’m missing anything important off my list then please let me know.